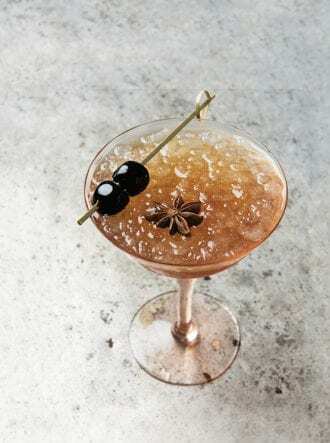 A sparkling cocktail with rye whiskey, Cherry Heering and yellow Chartreuse. 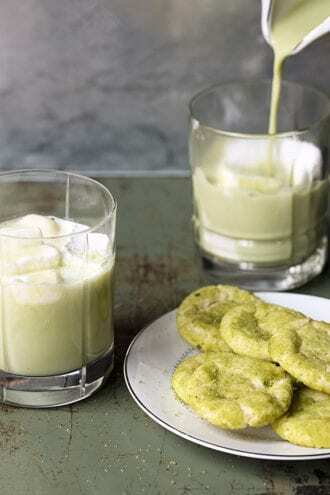 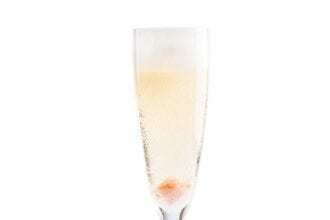 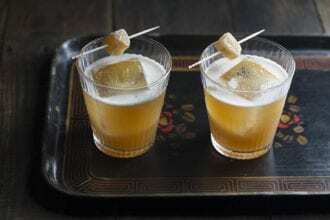 Pisco anchors this recipe from Chile. 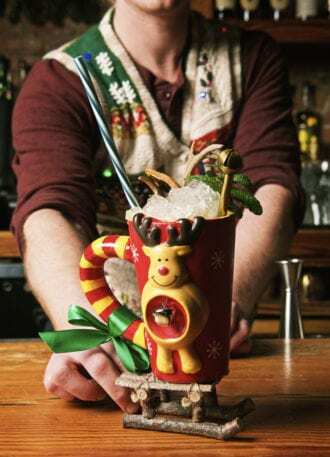 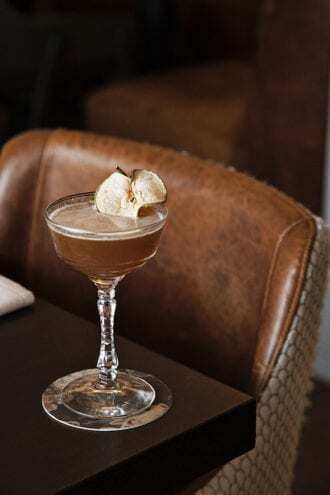 A pie-inspired cocktail from Henley in Nashville. 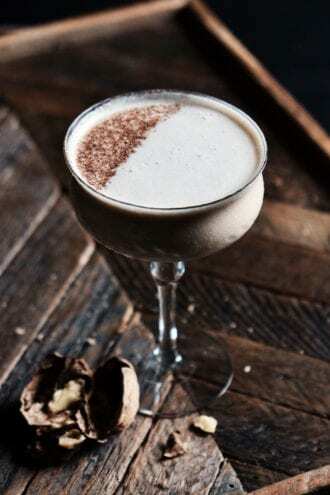 An extra-decadent take on the Brandy Alexander. 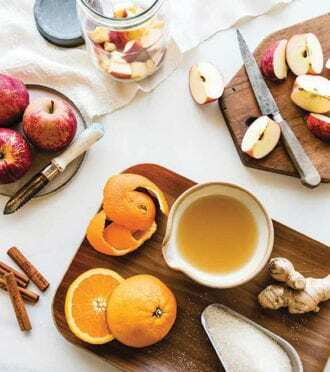 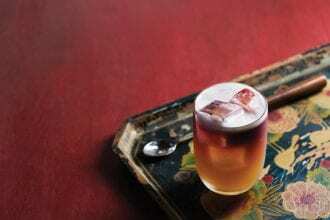 A sweet and spicy fall cocktail from the new Cherry Bombe cookbook. 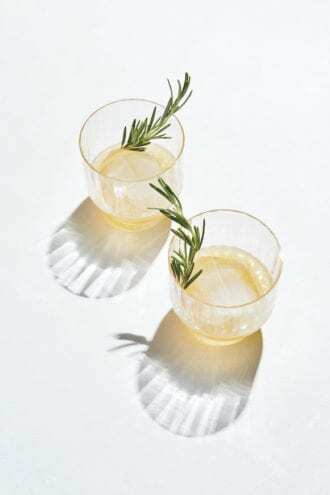 Perfect for whiskey- and rum-based cocktails. 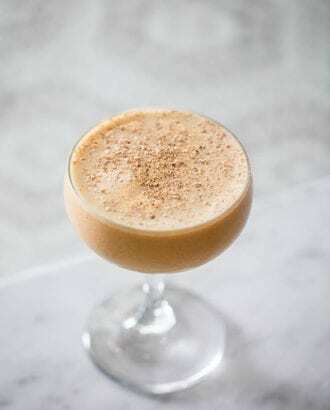 Chai lends an extra-spicy flavor to this flip. 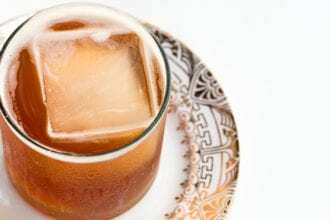 Chai tea and whiskey are a match made in cocktail heaven. 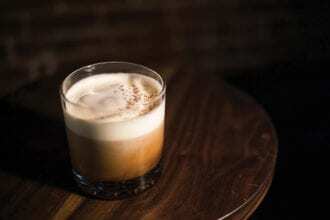 Coffee’s chocolatey, earthy notes get a boost from amaro and mezcal-infused whipped cream. 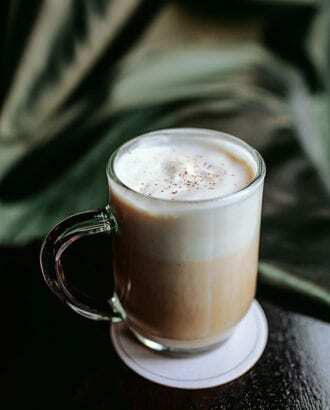 Beautiful in its simplicity, this is the perfect winter warmer. 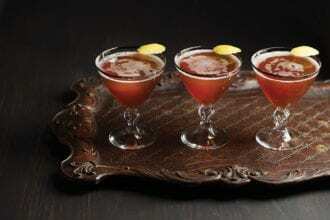 The classic cocktail is as easy as 1-2-sip! 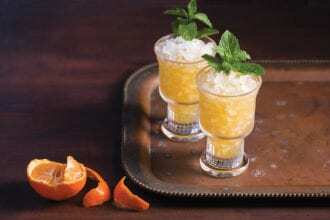 Like Florida sunshine in a glass. 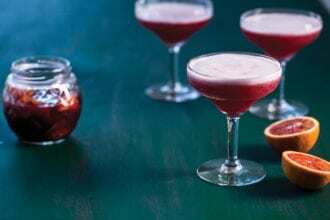 Blood-orange cordial brightens up this Mezcaleria Las Flores creation.